With our brand-new Trap Drums Pack we’re delivering 139 high-quality Trap Drum Samples straight from the Premier Sound Bank vaults. Our Drums can give your productions that extra kick you’re looking for with this specially designed drum kit catering to one of the hottest genres in all of music right now. PS. 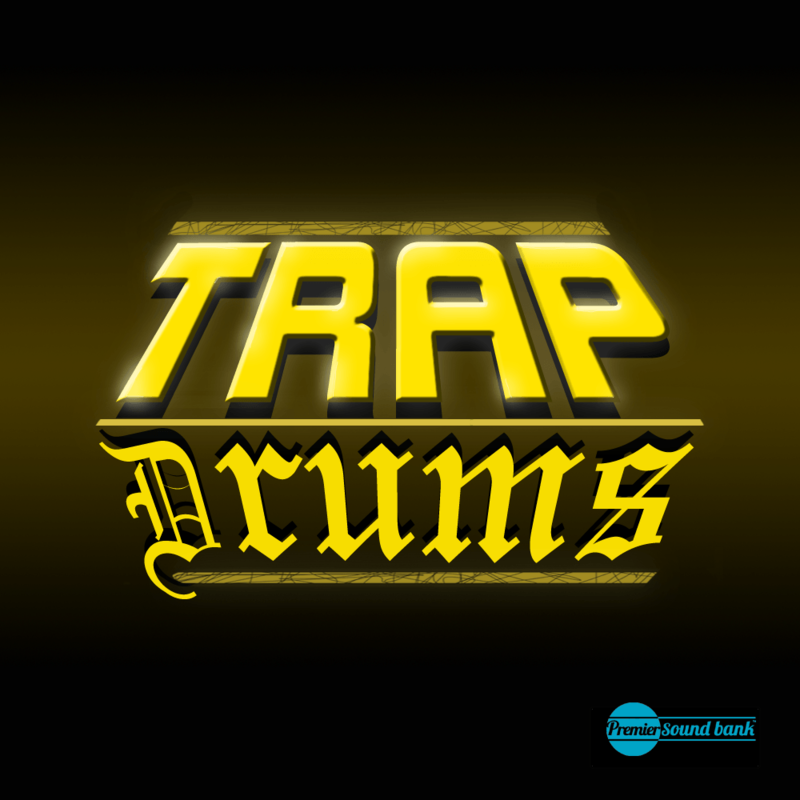 These Drums are also available in our Trap Superpack!